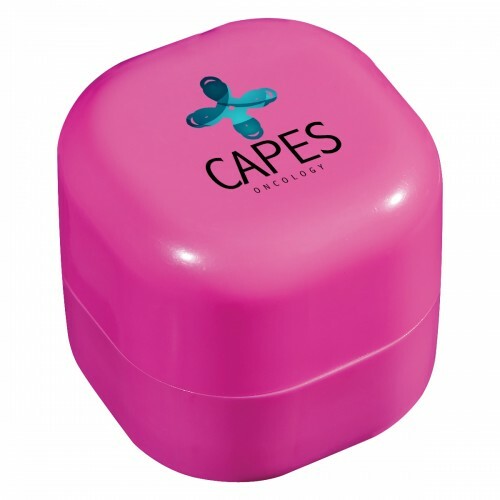 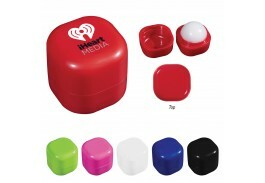 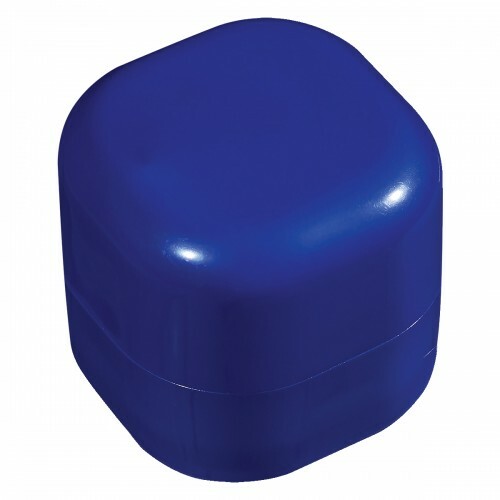 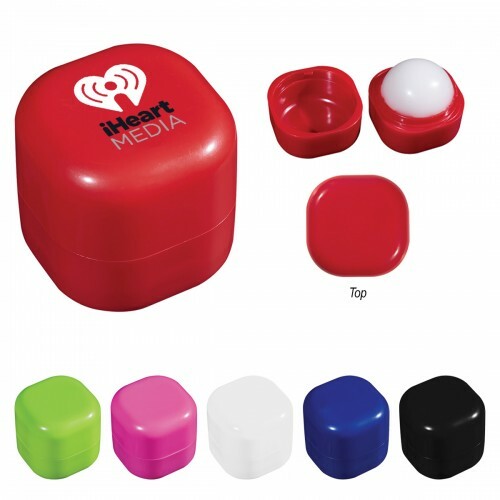 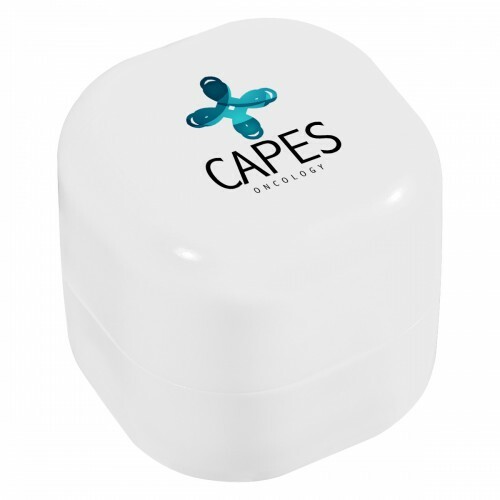 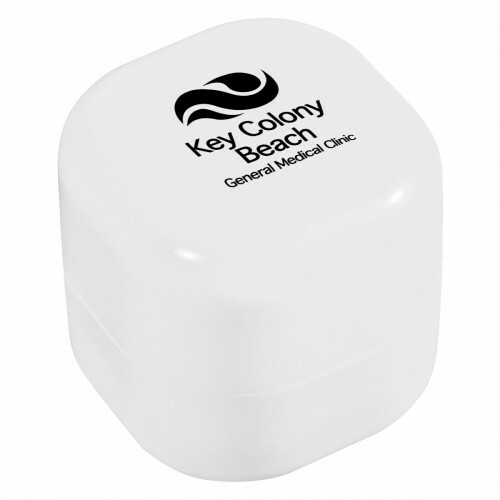 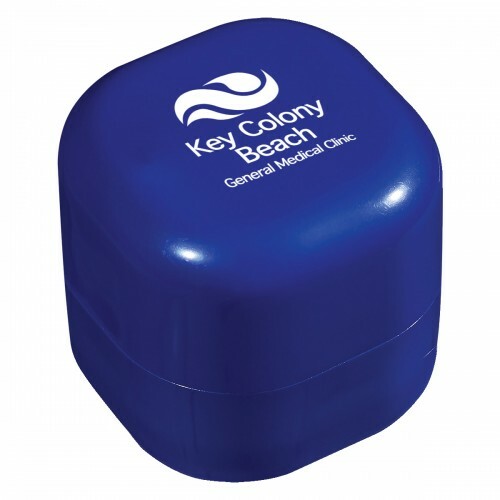 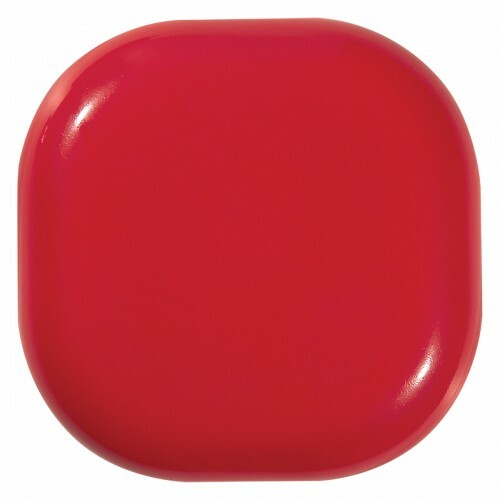 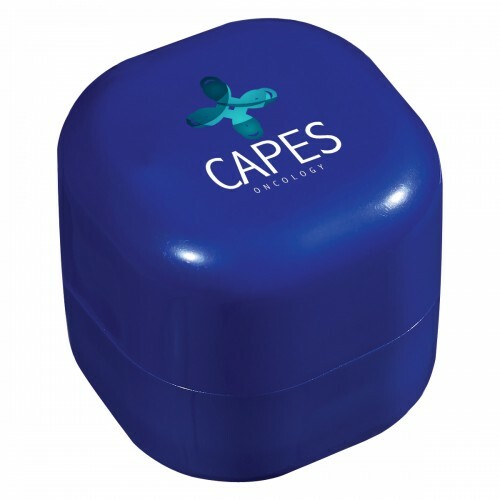 Keep your customers' lips looking and feeling great with this promotional lip balm cube! 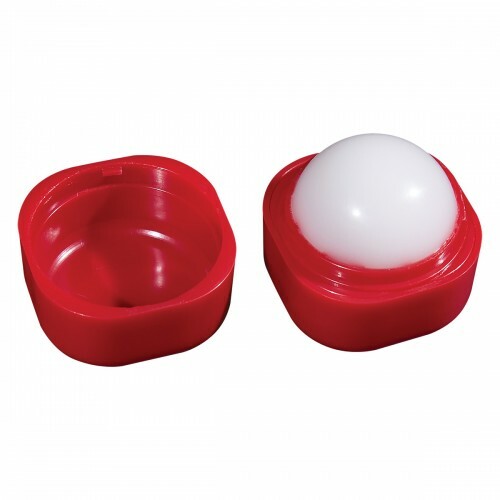 This Vanilla flavored Lip Moisturizer Cube is safety sealed for your protection, and meets FDA Requirements. 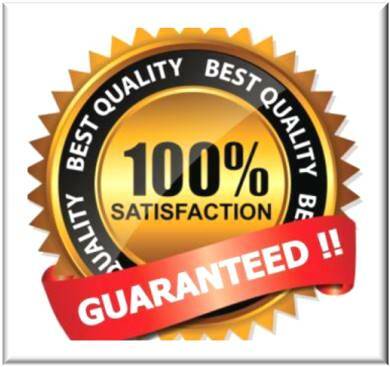 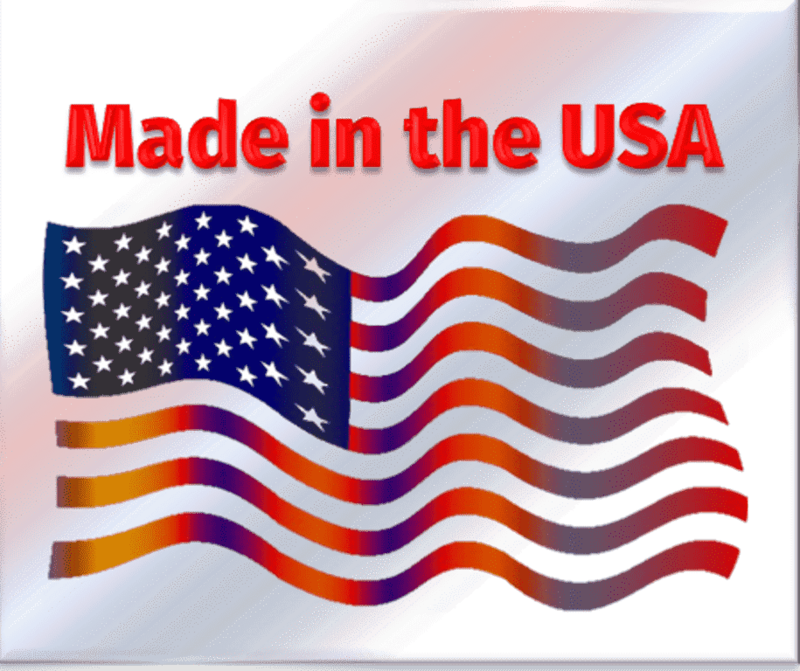 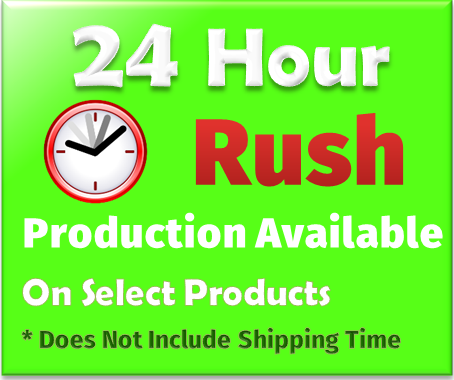 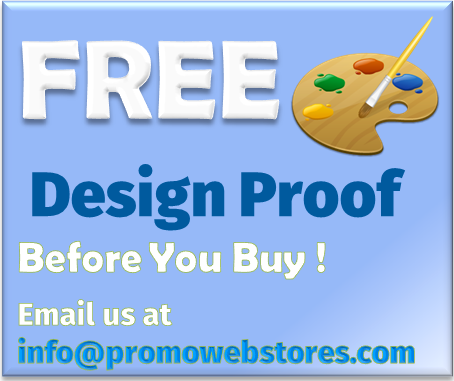 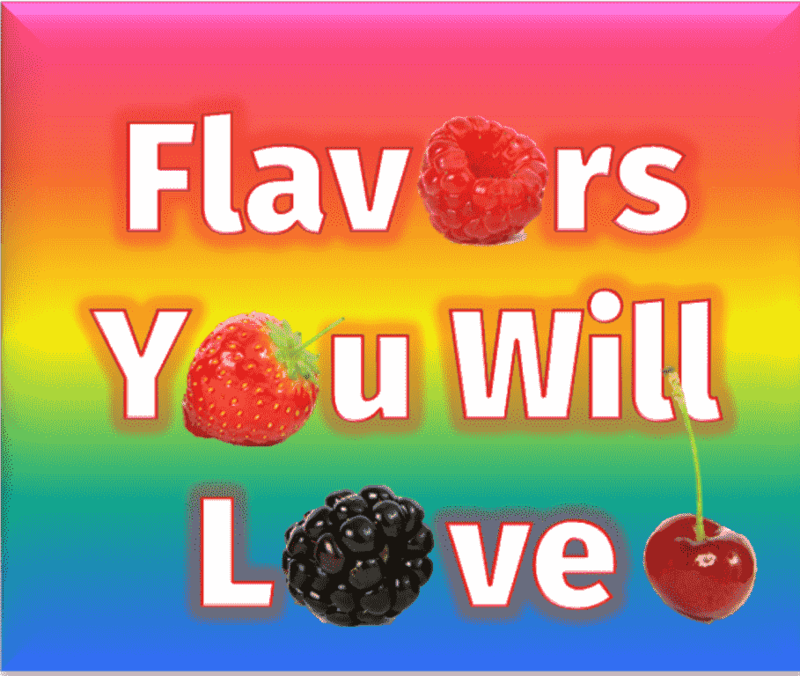 Available in Black, Blue, Lime Green, Pink, Red or White, a one to four color digital imprint is included in the price. 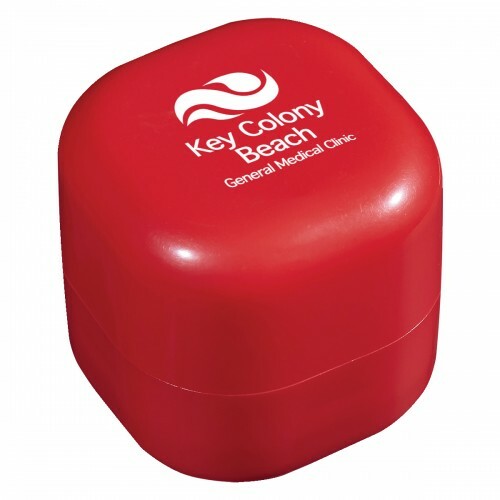 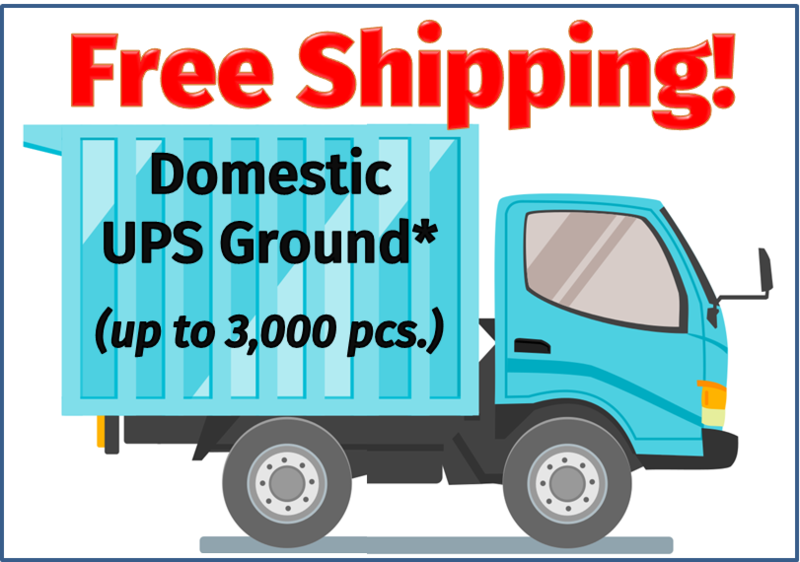 Custom novelty lip balm makes a great giveaway for tradeshows and marketing events, and is perfect for doctor or dentist offices, spas, gyms, and other health related campaigns.